Get a fantastic insight into the real life of local people in Shanghai. 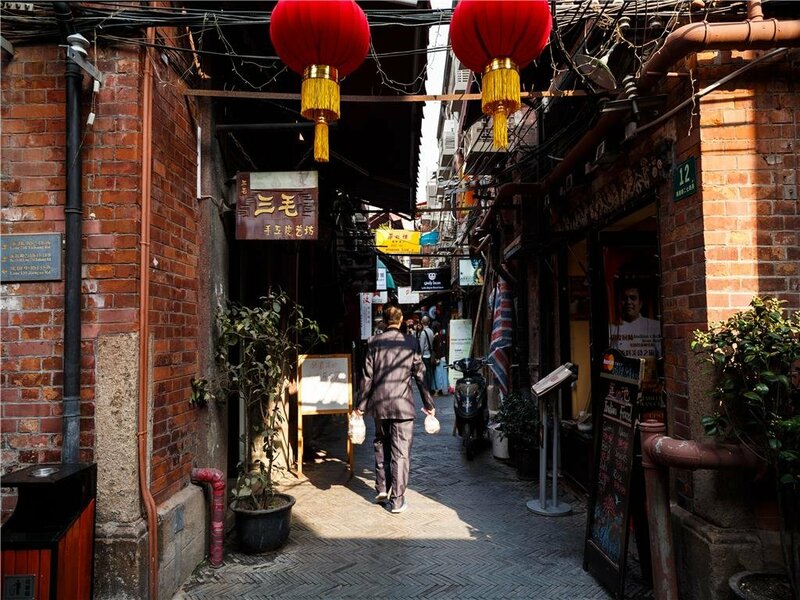 Meet your local guide in your hotel lobby and head to an old Shanghai Longtang—old alleys between old Shanghai style buildings which date back to the 1920s. Next visit a local traditional Shanghai family to listen to their stories. Have lunch there. Normally, the family will prepare local foods for the lunch, however, you are welcome to tell us what you want to eat. If you are interested in foods, you can help them in cooking. You can even learn some of the local dialect during your short stay. Head to a local market then where the locals buy their daily needs and see them bargain at the different vendors. You may not see this aspect of China in other places. Though the local dialect is not easy to understand, you can still feel the essence the local market. The family you will visit need at least three days to arrange the tour, so please book the tour at least three days prior to your tour date.